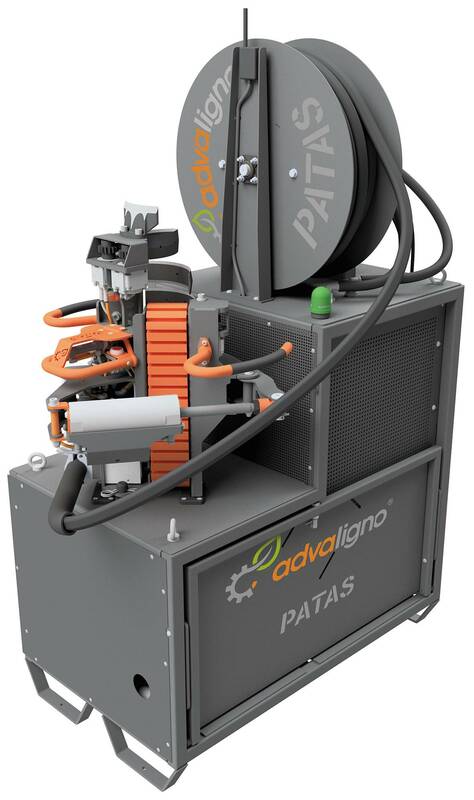 During the last week of March we were presenting the advaligno PATAS live in action. 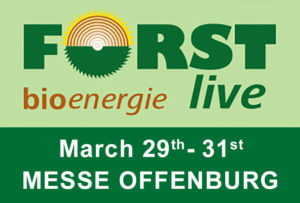 We would like to thank all visitors for the great response and the interest in our machines! Previously, for delimbing in heights above five meters, only tools and methods that require complex and strenuous manual work with a lot of personnel were used. 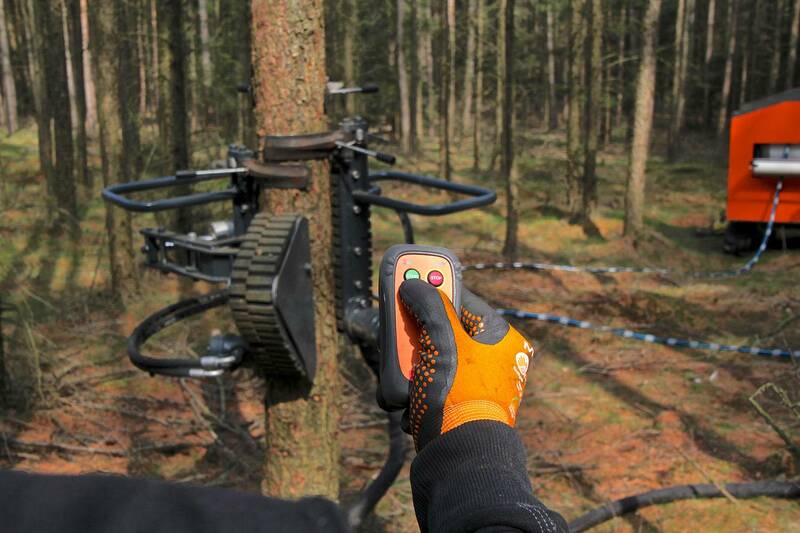 Now the advaligno Patas, named after one of the fastest monkeys, is offering a solution which is designed to redefine timber stand management worldwide. 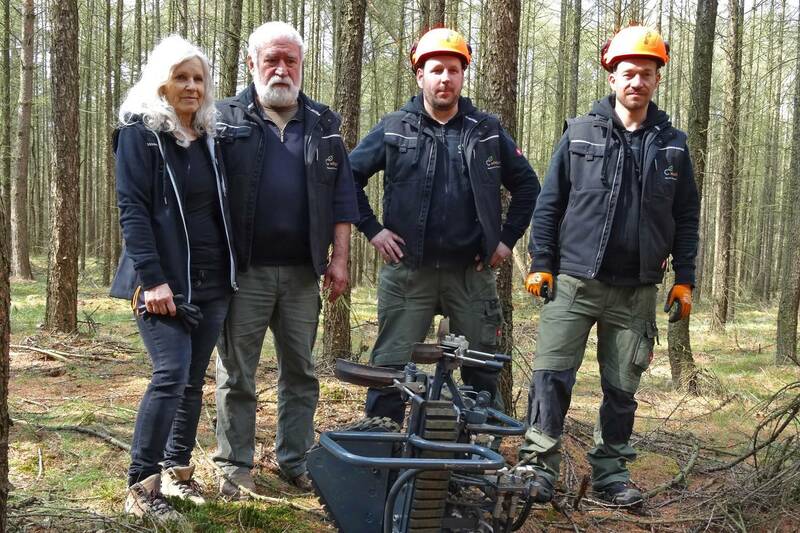 Simple facts and figures are giving proof of the company’s self-confidentially claimed quantum leap in the field of delimbing higher trees: For the time being, foresters and service providers were glad to finish four trees or maybe six per hour by piecework. 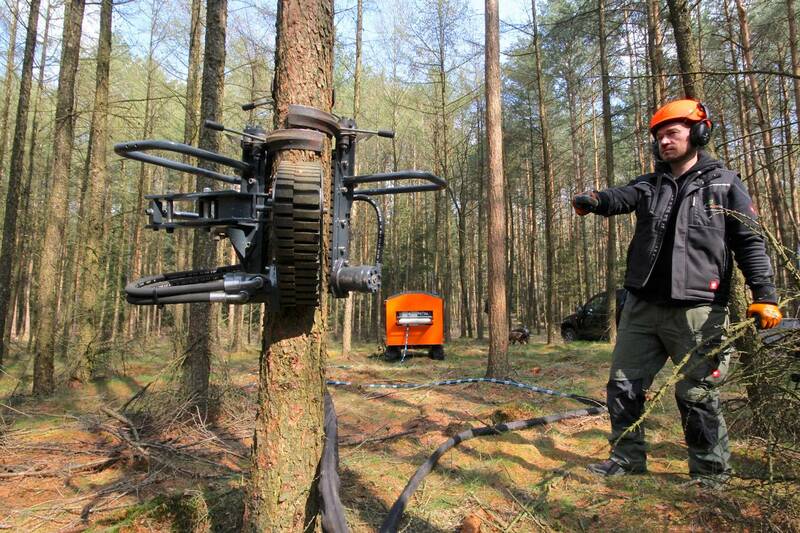 Using the Patas will enable them to do 40 up to 50 trees an hour. While usually no one would take the effort to continue delimbing much higher than eight meters, the advaligno machine allows for a range between 12 and 15 meters with the easiest possible operation. 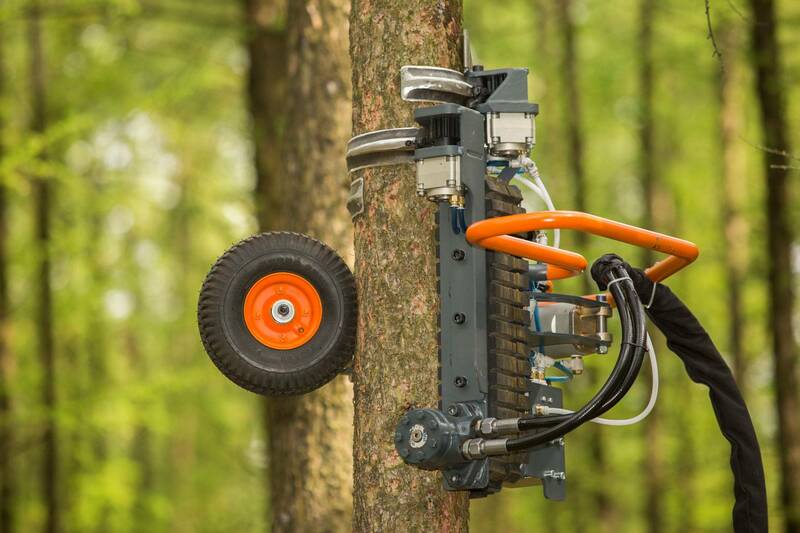 When you see the machine at work, you immediately understand how this immense advantage in efficiency is achieved: the Patas will go up the tree for a complete delimbing process in nearly incredible eight to ten seconds – and back down again! The technology, which is protected by international patents, is based on a cutting head which reaches the necessary speed via hydraulically driven rubber belts that guarantee minimum bark pressure and maximum grip. Weather-independent and in the whole year, precisely designed blades separate all branches cleanly and safely from the tree. 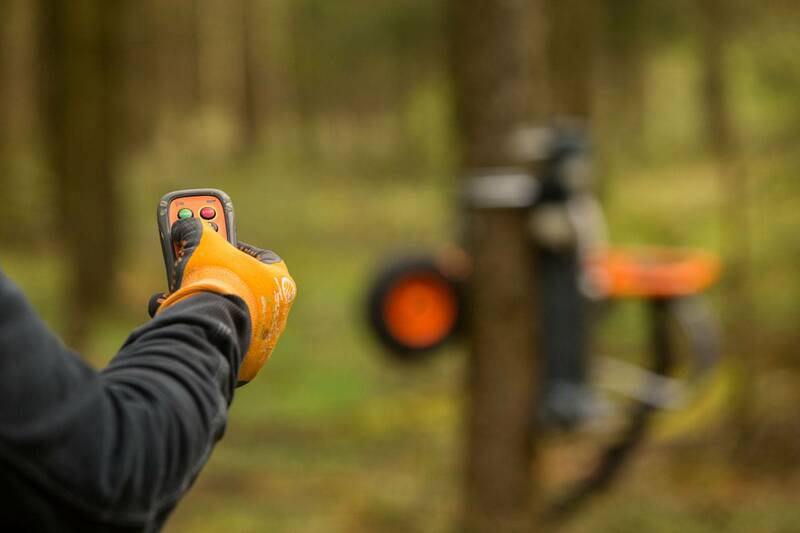 The entire system consists of two modules: a drive unit for the connection to standardized small tractors, as well as the already mentioned cutting unit, which then works on the tree. 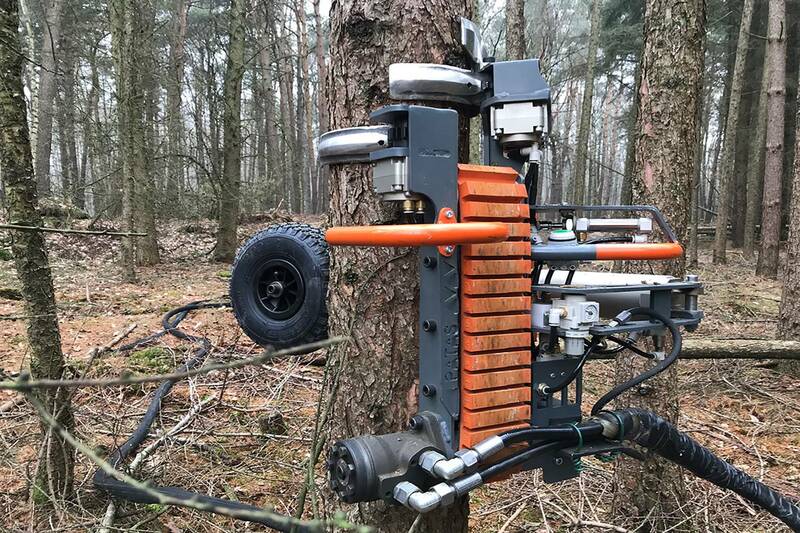 As he had been active in the field delimbing for decades, Ernst Jordan many years ago looked for ways to get the process done mechanically, without doing any harm to the tree and above all to the sensitive cambium. Many ways were tried and rejected, until finally the machine emerged, which could ensure the desired performance even in permanent tests. With the prototypes developed by the Jordan family, some 200,000 trees have already been delimbed. In the meantime, the entire family has already been engaged in the second generation and has now founded advaligno GmbH with complementary partners. In the long term, further developments, adapted to the most diverse needs of tree species and geographic regions, shall ensure the success of the advaligno products.